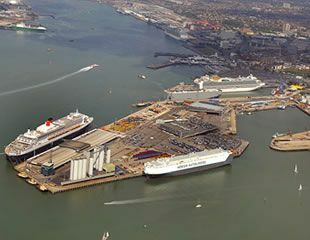 We are pleased to announce the availability of a Superyacht berth within the port of Southampton boasting good security and facilities but allowing ready access by car or commercial vehicles. The berth offers close links with an extensive list of local services related to the Superyacht industry whilst being removed from the day to day activity of a busy commercial port environment. We can provide a range of ship and port agency services specifically tailored to the requirements of ship owners, charterers and Superyacht Captains. Our extensive local knowledge and experience will ensure a safe port call without delays.